“The Perfect Element Part I” was released on October 31st, 2000 and is the third full length album by the Swedish progressive metal/rock band, after “Entropia” (1997) and “One Hour By The Concrete Lake” (1998). 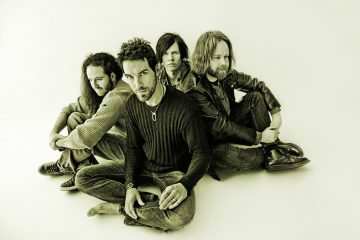 The album was recorded at Roasting House Studios in Malmö, Sweden from March to July 2000, after a short break following the tour for “One Hour By The Concrete Lake”. Daniel Gildenlow has done almost everything on this album, which can be characterized as a personal creation. All lyrics are written by him and all compositions, except for one song (“Her Voices”) which is composed by him and the keyboardist of the band Fredrik Hermansson. He has done the mixing of the album, the mastering in collaboration with Anders “Theo” Theander, while the artwork of the album is also his. This album is concept, and specifically the first part of a project (with the second part of the project being the album Scarsick 2007) and has humanity as its main theme. “The Perfect Element Part I” presents the allegorical story of a boy (“He”) and a girl (“She”) passing from childhood to adolescence, and the relationship that develops between them. In the words of the Gildenlow, through this allegorical story, the development and problems of mankind from spiritual and psychological side of the things is being examined. The story is divided into three sections of four tracks each. In the first section we see a snapshot of the traumatic childhood of “He” and “She” in “Used” and “In The Flesh” respectively. In “Ashes”, which follows immediately, we see how our two heroes know each other, and the section closes with the first thoughts that come “He”’s mind regarding “She” in “Morning On Earth”. The second section focuses on further internal fighting and feelings of heroes. We see the violent past of “He”, who is gradually transformed from victim to abuser (“Idioglossia”), “She”’s past, who now is a victim and the impact of “He”’s acts on her (“Her Voices “). At the same time two events that will factor in temperament and later life of “He”, are presented. The loss of a loved one (“Dedication”) and the depreciation of the family environment (“King Of Loss”). In the third section we see the account of acts of “He” on a personal level (“Reconciliation”) but also the overall impact on the world around him (“Song For The Innocent”). At the end of the section, comes the spiritual and psychological depression of the “He” under the weight of all that have preceded (“Falling” and “The Perfect Element”). On musical level, although it should be done separately in the musical instrument called “performances of Daniel Gildenlow”, the truth is that on this album PAIN OF SALVATION find the taps that will determine their career. They find the very fine line that separates the European progressive metal bands (considerably more lyrical) and the American progressive metal bands (clearly more technical). We could say that they are approaching the level of FATES WARNING, but with much more intense theatrical elements. In any case, we must bear in mind that the base is progressive rock of the ’70s. Which means, at its finest. “In The Flesh” is one of the (not many) songs of the album that can stand alone. Fact not very common in concept albums. However, the album is marked in a musical level, from 2 highlights: the “Idioglossia” and the title track of the album of the disc. “Idioglossia” begins with a riff that stuns. The additional keyboards create a feeling of “vertigo”. Before the first minute of the song is completed, we already have the first musical climax. 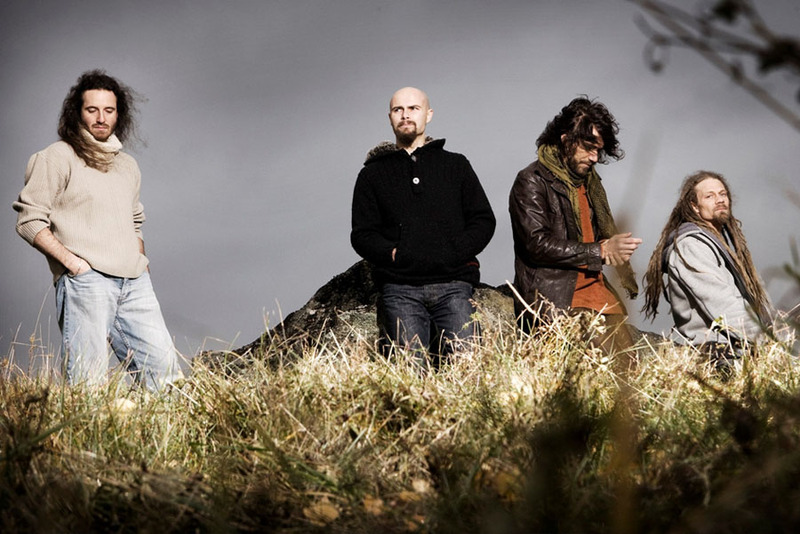 For the most part of the song however, PAIN OF SALVATION play with the elements of “chaos” and “dizziness”. Although in some places, quite abruptly and suddenly, there are turns in quiet moments without notice. Simply, progressive rock. 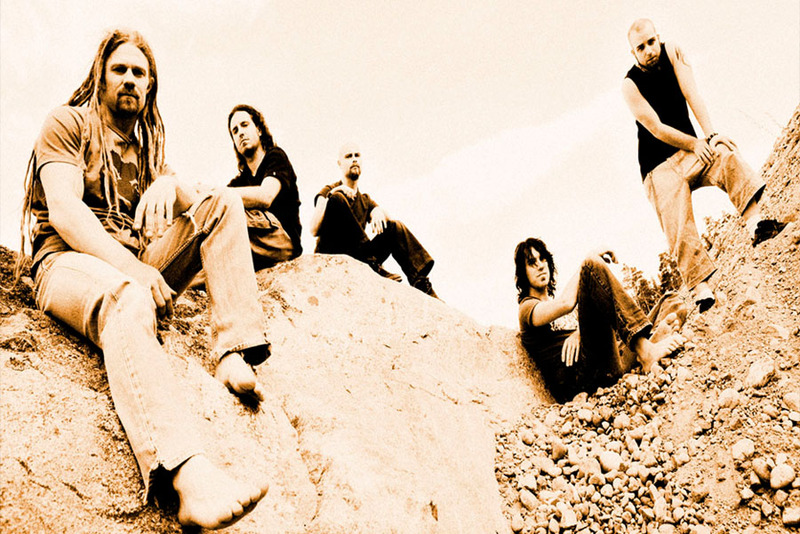 This specific album established once and for all PAIN OF SALVATION as the progressive heroes of Europe, at least for the period from 2000 onwards. And it is the last concept album of the band that can be described as passable and simple. Besides, four years later followed “Be”, one of the most confused and strange concept albums. This spotlight is kindly offered by More Nowhere Reviews team. Bad and mean “critic” of everything. S.M.M. Simple Music Maniac. With various and often OCD urges. Big fan of Pink Floyd (of course), Dream Theater (obviously) and Boris and/or Sunn O))) (for some weird reason). Furthermore, a big Reds fan (Olympiacos, Liverpool etc). Pain Of Salvation, Scar Symmetry @ Athens, Greece.